16 year old Ollie is the farm's veteran. He is the only imported horse we have from the prestigious breeding farm, La Tatabra in Buenos Aires, Argentina. He and Shelby share a special bond that goes way back. 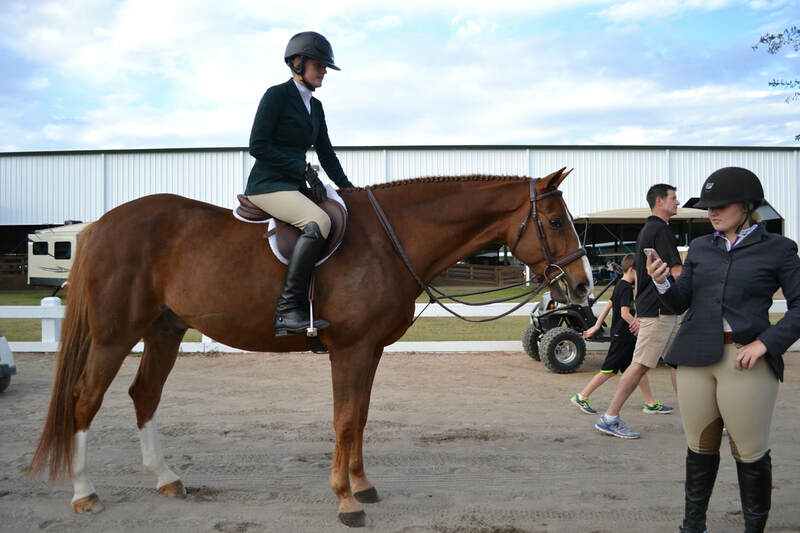 From the purchase of Ollie in 2008 from Brandie Holloway at Equi- Venture farm until now, the pair have been inseparable. They have accumulated numerous championships in the children's hunters, junior hunters, and the AO hunters. 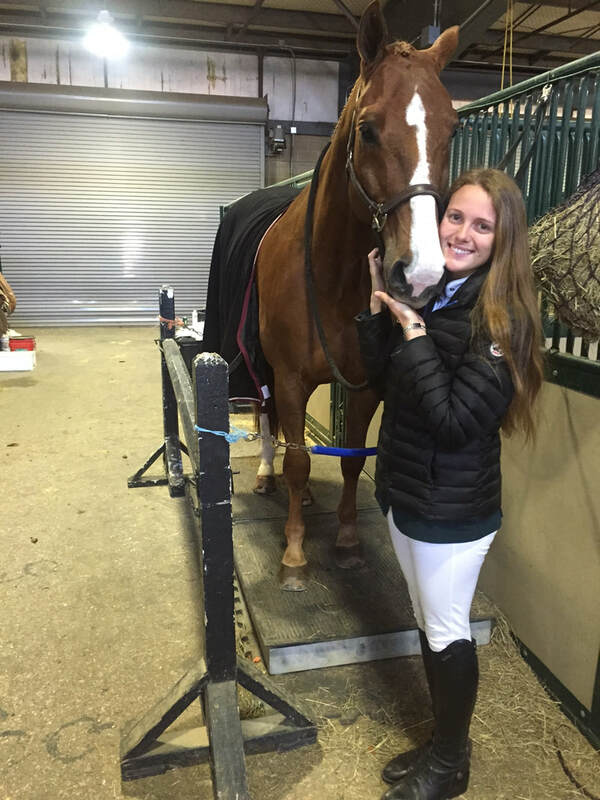 In 2014, Ollie was USEF horse of the year. He's a gorgeous mover, and a beautiful jumper and will grab your attention when he enters the ring. It's impossible not to love Ollie! He is a sweet, reliable gelding who takes good care of his riders. Ollie recently had a very successful winter in WEF earning some great ribbons in a very prestigious AO hunter division! Way to go Ollie!